Each user receives a simple health check-up including blood pressure monitoring, and guidance on safe and effective bathing. They can also join an easy exercise programme led by a gymnastics instructor at the public bath, and even get a massage by a qualified on-site professional. This program is very popular among older people, as they can take a refreshing bath after working out. 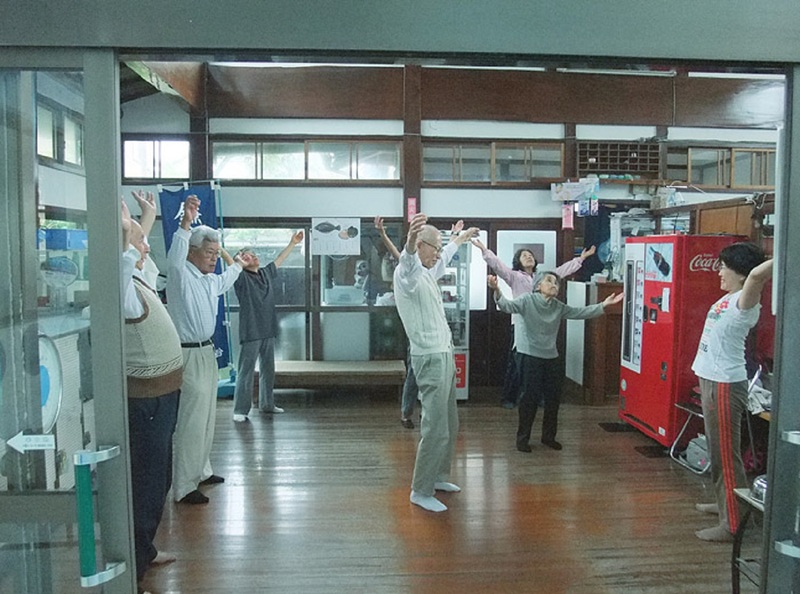 Participating in the “Day Sento” programme helps relax people’s mind and body, which helps them regain their well-being, and helps prevent disease and dependence on nursing care. This service also gives older people an opportunity to go out and socialize in their community. It was challenging to attract people to attend these "Day Sento" services. However, by advertising the programme in the City's information bulletin, we encouraged more older adults to participate.